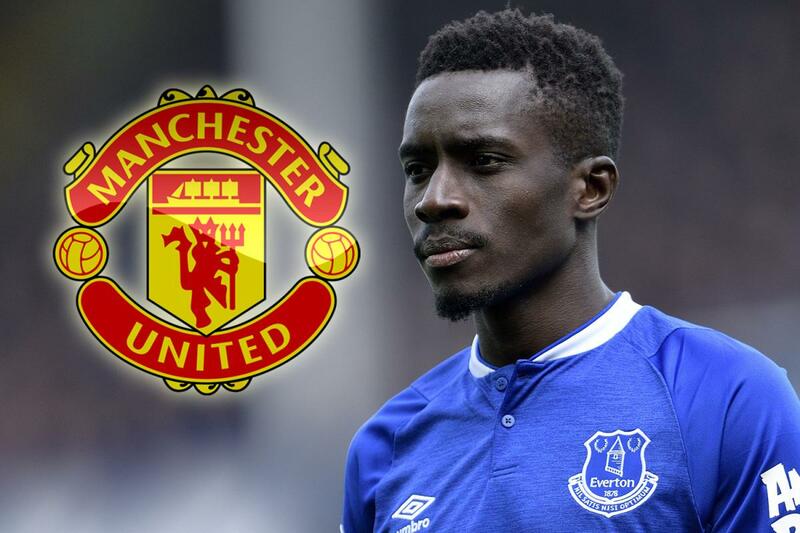 Manchester United will reportedly target Everton star Idrissa Gueye as Ander Herrera’s replacement. The Standard claims Ole Gunnar Solskjaer wants to move for the Toffees’ reliable anchorman as Herrera prepares to complete a free transfer to Paris Saint-Germain. The Spaniard is out of contract this summer, and United wanted him to stay. But Herrera was reportedly demanding a whopping £200,000-a-week to remain at Old Trafford. And United chiefs have decided to let him leave in order to bring fresh faces to the club. The Red Devils have been linked with a number of top names, including Atletico Madrid ace Saul Niguez. But it’s claimed that Senegal international Gueye could instead be bound for the Theatre of Dreams. Ironically, Gueye was the subject of a bid from PSG in the January transfer window. He was desperate to swap Goodison Park for the Parc des Princes. And PSG instead switched their attention to Herrera, with their willingness to meet his wage demands going against United’s offer. It’s added that Gueye could be available for around £30million, which was the fee PSG bid for him earlier this year.